We recently posted Free Energy: Vortex Based Mathematics – SHARE & MAKE VIRAL! 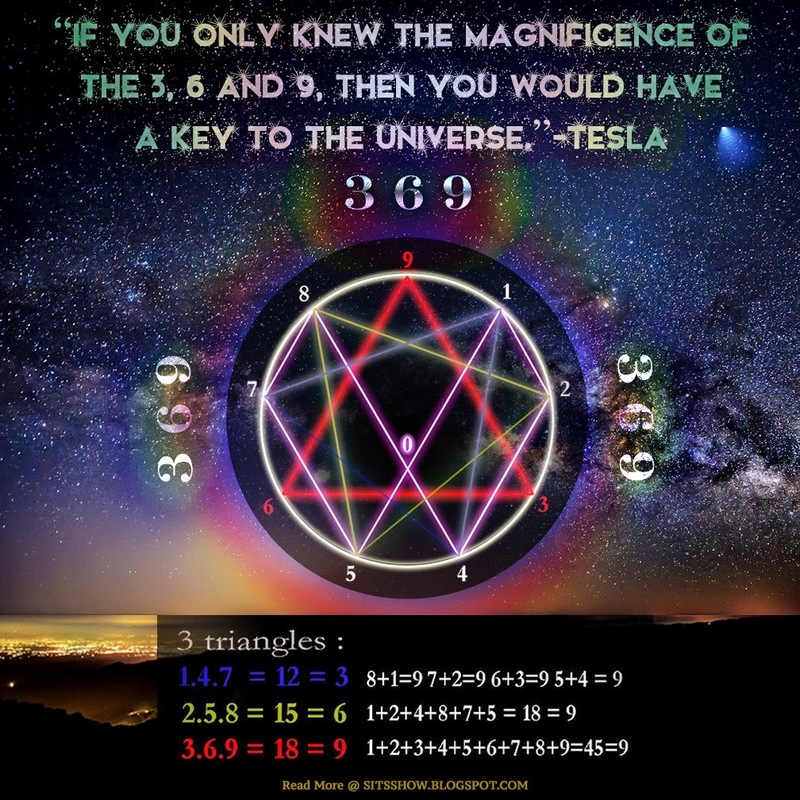 and received a lot of questions about why 3 6 and 9 were such important numbers. I had a friend send me this video and it does a great job of laying out the concepts in only a few minutes. This whole topic of Vortex Mathematics helps us understand the science of implosion, which as I so often remark, Dan Winter covers extensively in his work with incredible detail.